A visa is a document initiated by the government, the document will be granted by the country to enable a foreigner or visitor from outside the country entrance. A visa will typically be issued for a certain amount of time, depending on what type of visa you are applying for. In Vietnam the embassy is the authority responsible for issuing Visa, all applications will flow through the embassy. 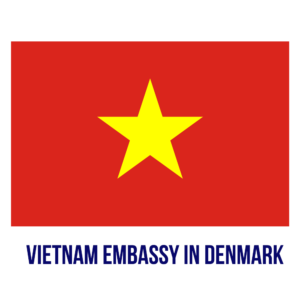 The embassy take responsibility in ensuring all visitors entering Vietnam are legally allowed to do so. There is not set time period, however we recommend you do not apply for your visa anymore than one month before you plan to travel to Vietnam. Do you need the exact date of my arrival into Vietnam?